The events in this post are only accessible on a second+ playthrough. In today’s update(s): Hyuuga: Drinking fruit milk after a bath is a Japanese tradition that dates back to ancient times. This post will include translations of the four secret events unlocked by entering a series of codes in the game’s gallery. 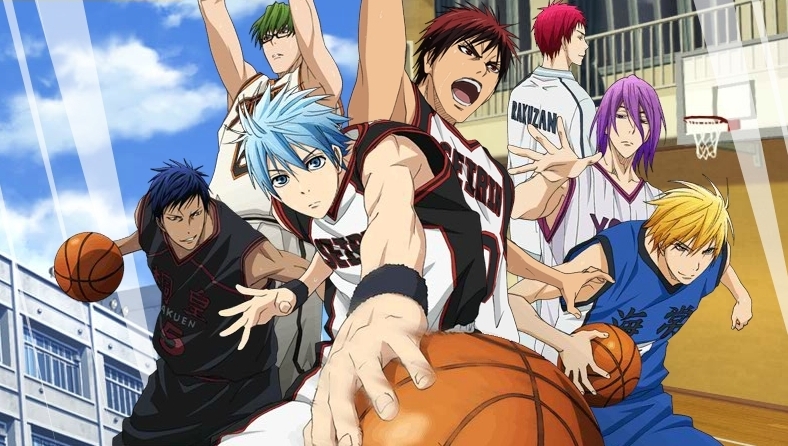 There is one event for each Seirin, Kaijou, Shuutoku, and Touou. They occur at each respective school after the training camp, and they’re even crackier than usual. 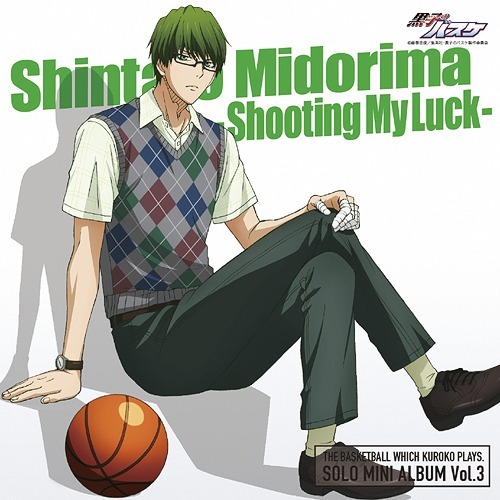 Aomine: I’ve gotta crush my opponents and show Ryou’s mom some basketball and…wasn’t there somethin’ else? The original post of event translations was getting a bit unwieldy to read and edit (at 30,000+ words), so I’m starting a new post here and picking up where I left off. 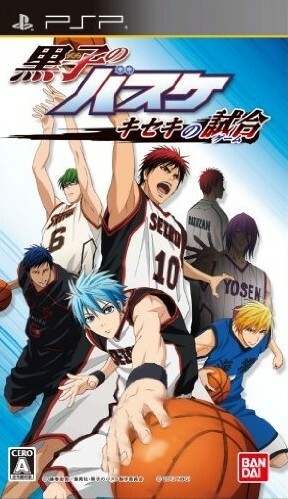 A new Kuroko no Basuke game for the 3DS has been announced! Here’s the link to the teaser site. In today’s update(s): The big reveal! This post is getting a bit unwieldy to read and edit (at 30,000+ words), so I’m starting a new post here and picking up where I left off. 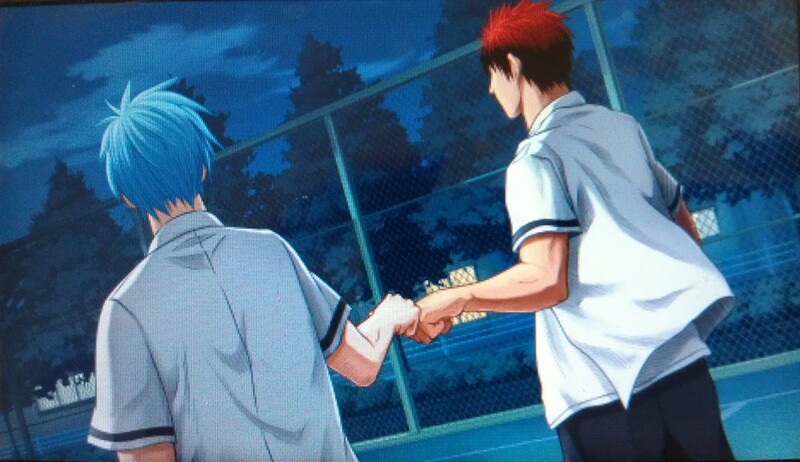 Riko: There’s no way that will work, and you know it. Our team is comprised solely of easily provoked hotheads, after all.